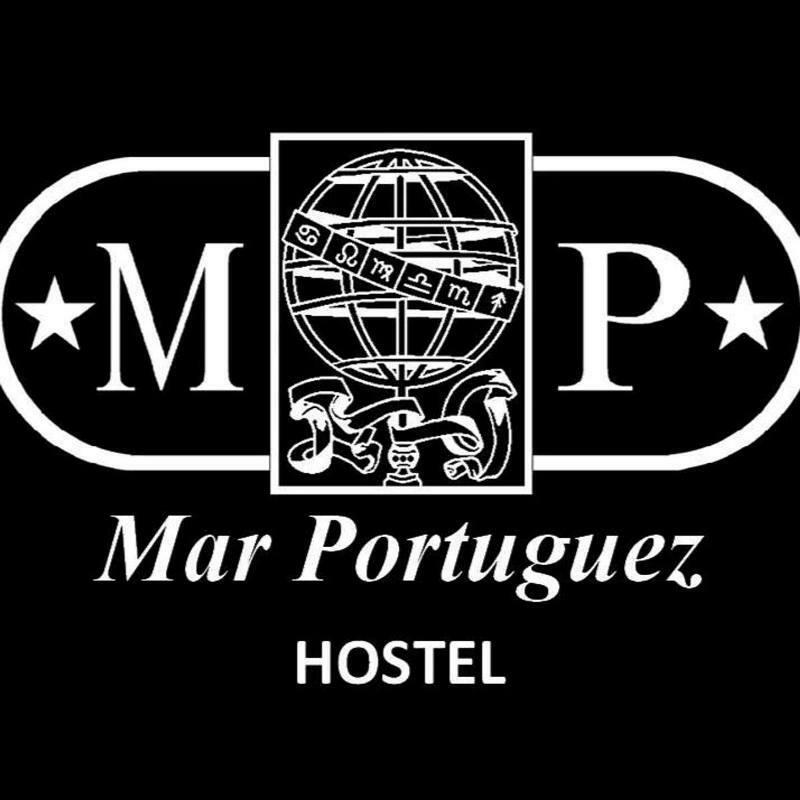 Mar Portuguez Hostel is a charming unit located in central Lisbon, just 800 metres from the Avenida Metro Station and 100 metres from Lisbon Universityâ€™s Botanical Garden. It is sited in a renovated historical building and has balconies with city views. 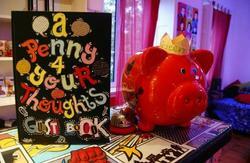 Traditionally decorated, the hostel has accommodation in private rooms and in dormitories. Most rooms feature access to shared bathroom facilities. 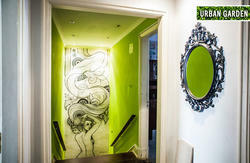 Free WiFi access is available in the hostel's public areas. Breakfast is included in the room rate and served each morning in the cosy meal area of the Mar Portuguez. Other meals are available, upon previous request and at an extra fee. Nearby, Liberdade Avenue is renowned for its upscale shops and also features a wide range of restaurants for guests to choose from.